As we enter the final, last hurrah of summer, the days are getting shorter and the nights are getting colder. Beside our patio door we have a basket full of blankets that lives there just for nights like these, when its not cold enough to call it a night but there’s definitely a nip in the air. 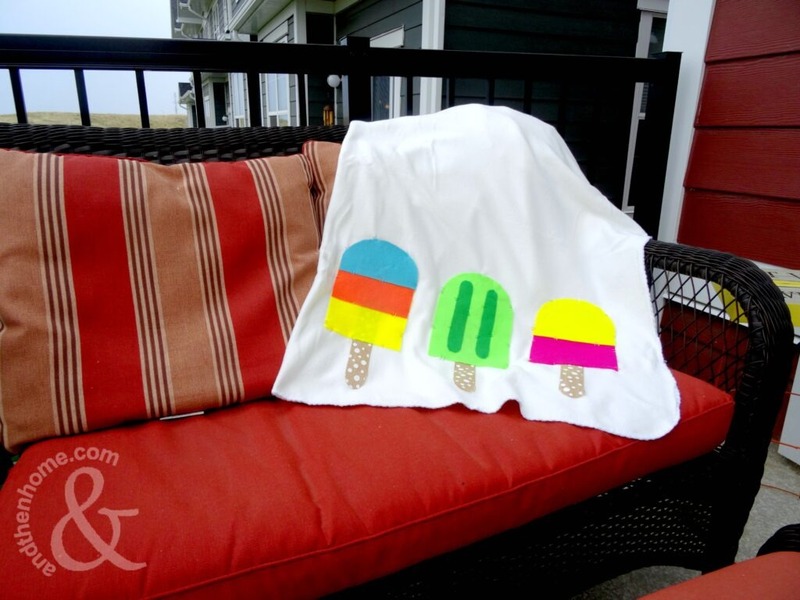 To add that personal touch, and to really celebrate summer, I made this fun Popsicle inspired patio blanket that’s a perfect addition for my blanket box. 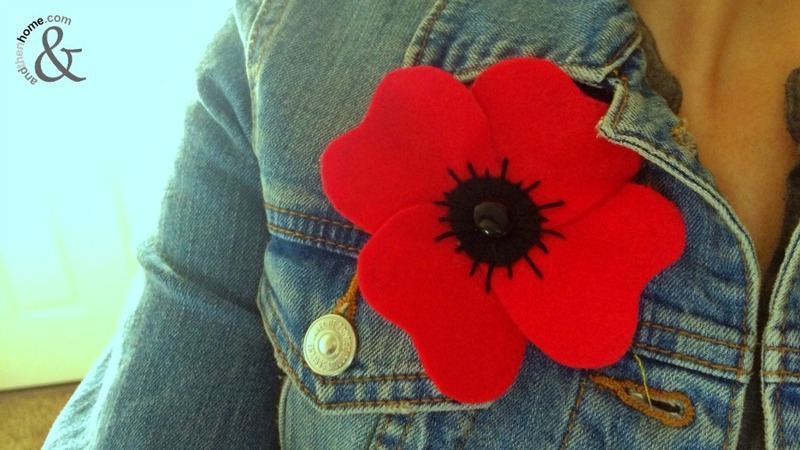 No sewing machine needed here; just an iron and some decorative hand stitching. To be honest, I upgraded a $5 fleece blanket that I picked up at big box store but you could easily head to your local fabric store and grab a few yards of fleece if you can’t find one. 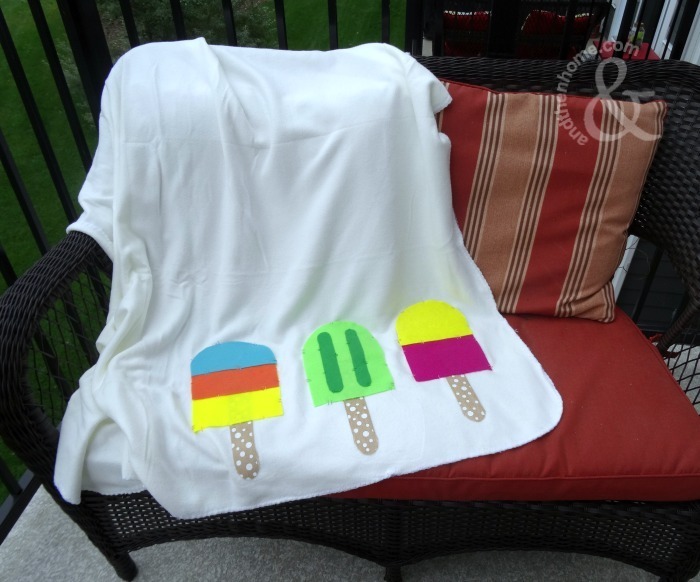 Add some sheet of felt from the dollar store and some fusible interfacing – you’ve got a custom blanket for under $15! 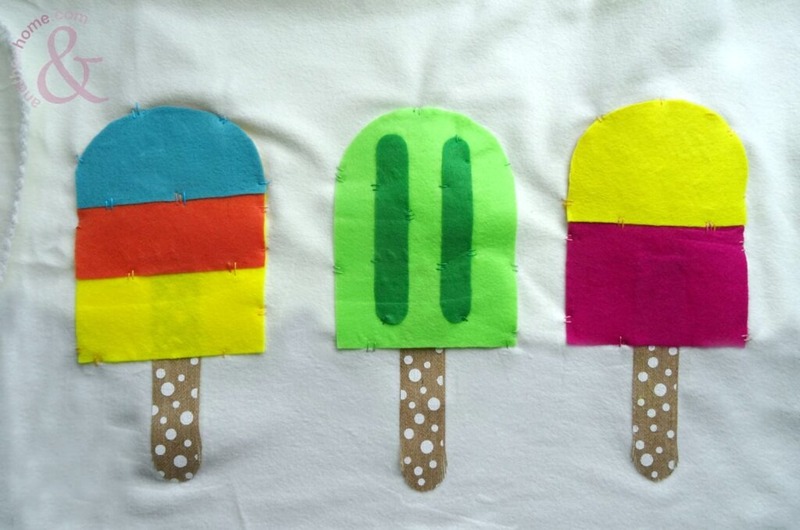 Cut out a paper template to the size you want your Popsicle to be. It’s easier is you fold the paper in half and draw and cut your template from the fold. This way the Popsicle shape will be even on both sides. Now we can make the first Popsicle. Cut the yellow felt in the whole shape, this will be your base. Cut an orange layer by laying half of the template onto the and half off. When you lay the orange felt on top of the yellow, it should only cover half of the Popsicle. Finally, cut the top blue portion by laying only the top third of your template onto the felt. When layered together, this makes our first Popsicle. 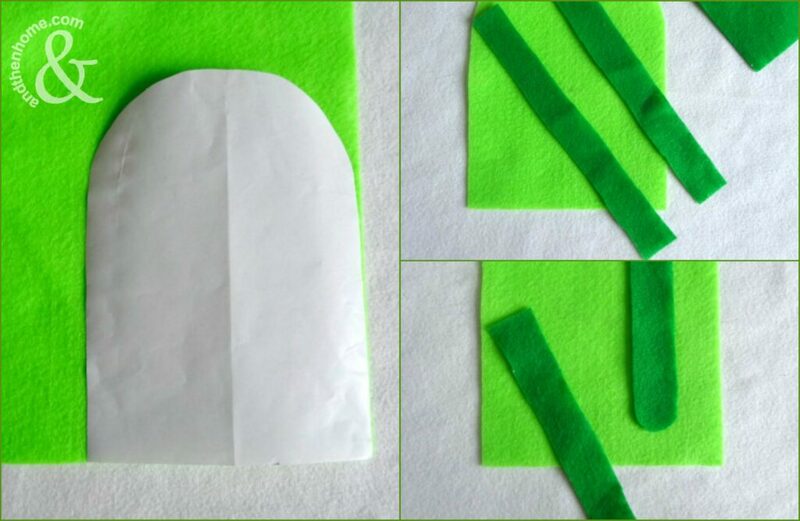 For our second Popsicle, cut out a full template in light green felt, like we did for the yellow layer in Popsicle number one. 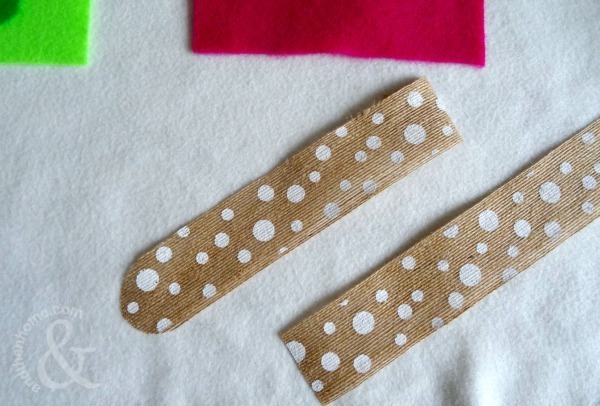 To make the Popsicle bumps, cut out two strips of dark green felt and then round both edges to make semi-circles. These will lay in the centre of the Popsicle, side by side. 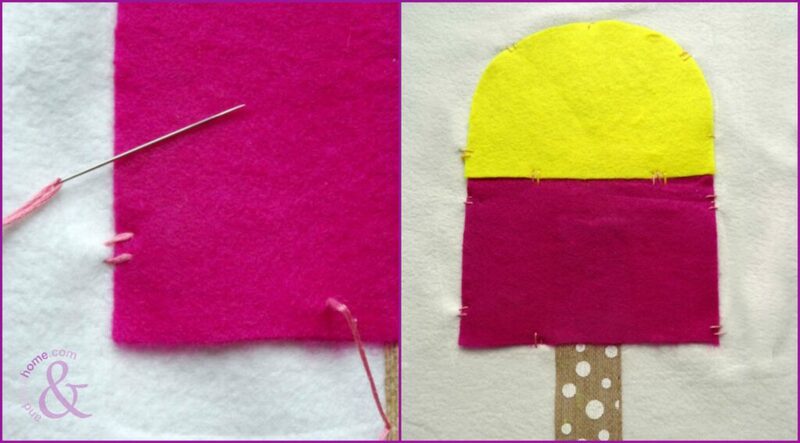 For our last Popsicle, cut out a full pink template and then a half template in yellow. Lay the yellow half on top of the pink and your done. To make the Popsicle sticks, cut out three lengths of ribbon and then round of one end. Time to assemble all the pieces! This step takes some time, it’s not difficult but setting each layer takes patience. 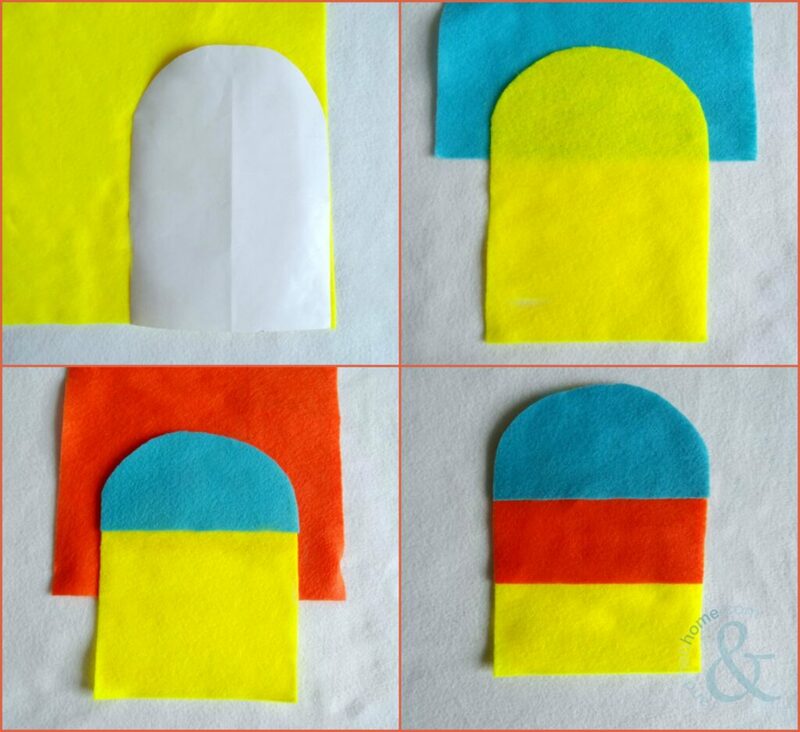 Cut out pieces of fusible interfacing (this can be purchased at any fabric store, it is a heat activated adhesive for fabric) to match each of the felt Popsicle pieces and the sticks. Use an iron (follow the directions for heat setting, but be sure to turn of the steam) to attach each piece of felt together. 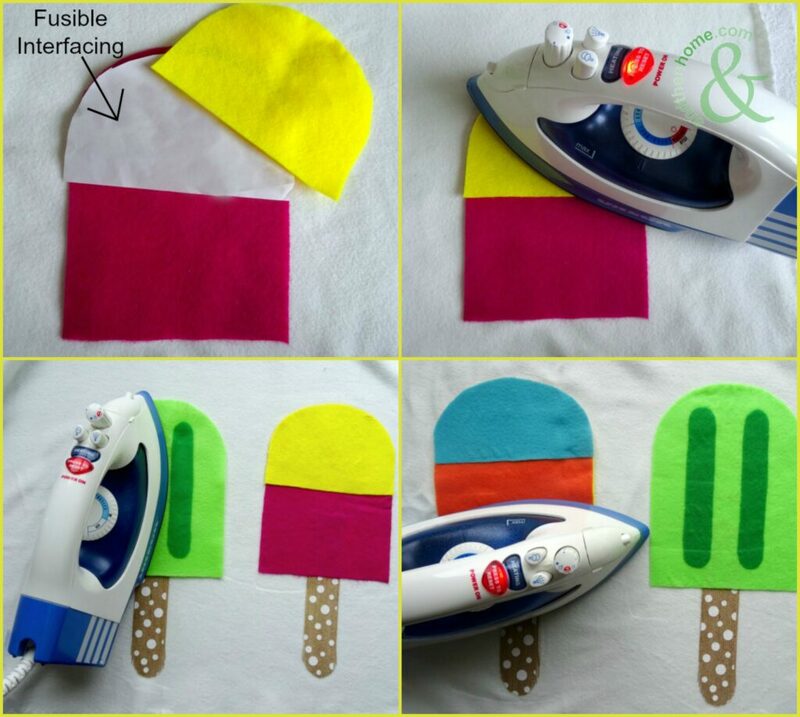 Attach the sticks directly to the blanket, this will determine where the Popsicle’s will be so space it out before you iron them down. Once the sticks are in place, attach the Popsicle’s in place. 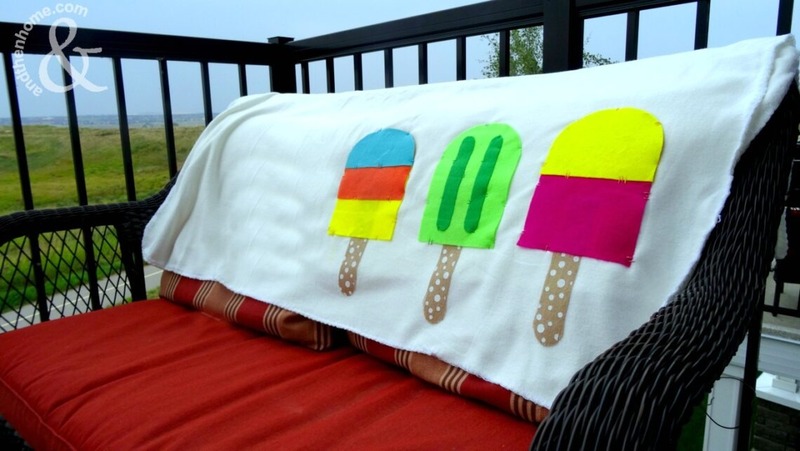 Add some stitches around the Popsicle edges in coloured threads for an added touch. And it’s done! Curl up on the patio with a good book and make the most of the last few weeks of summer. Enjoy!